Vapor King Australia - Is E-cig Science Plagued With Scrutiny? > Home > Blog > Is E-cig Science Plagued With Scrutiny? Is E-cig Science Plagued With Scrutiny? E-cig science is ever-evolving and on the cutting edge of technology development. But some don’t want to keep it that way. Is E-cig science plagued by scrutiny? You be the judge. The lack of willing participants to join in studies means less data to provide scientists with the most well rounded view. The fear of participating because the information could be manipulated does not bode well for the other side of the aisle either. Having the clearest and most concise information will help everyone, and help close the gap in misunderstanding. It doesn’t have to be this way. Science needs the information and participants to create the most detailed picture for development, for transparency within the industry and for consumers. Lawmakers should help push for fair and clean, untarnished studies to show the truth about ecigs and vapes. Last month, in an attempt to clear matters up, Bullen and other scientists in Britain and New Zealand published their assessment of the most impartial studies. Known as a Cochrane Review – a study of the best science on a subject – it aimed to see if e-cigs can help people stop smoking. 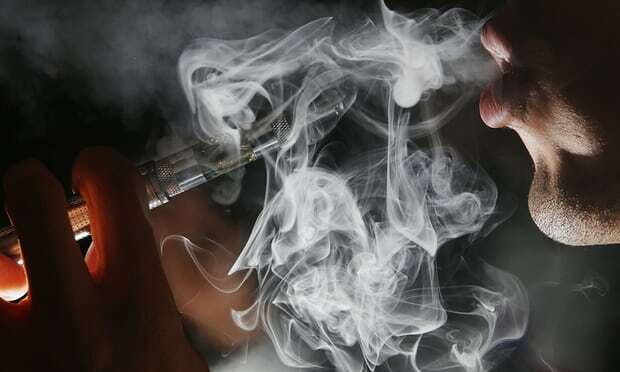 The review concluded that e-cigs may help smokers quit, and that there is little sign that they hurt users. So, as we can see there is great benefit in unbiased, fair reviews of ecig science.